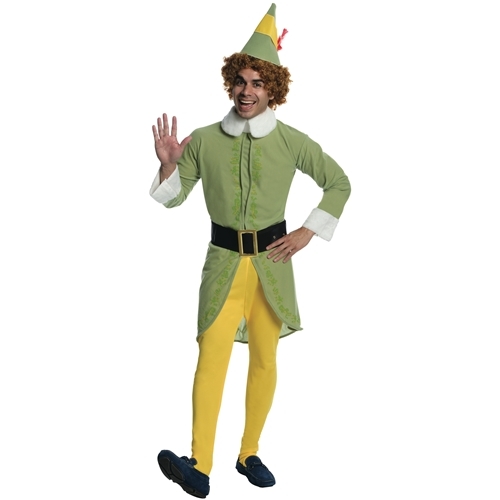 Buddy The Elf Adult Costume from the Movie - Elf. Costume includes jacket, tights, belt and hat with feather. 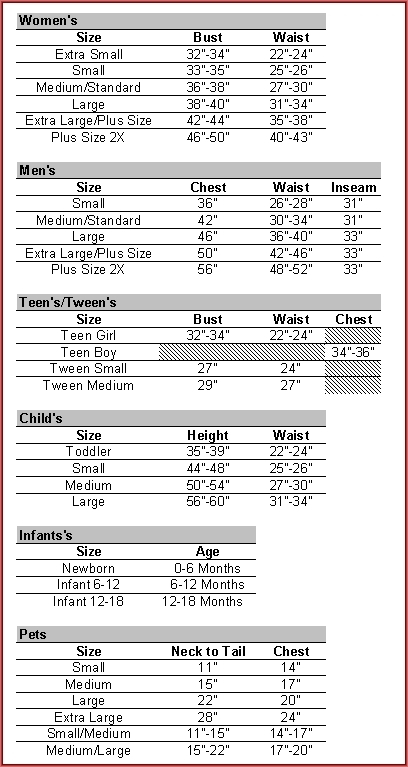 Available in Adult Sizes Standard or Extra Large.